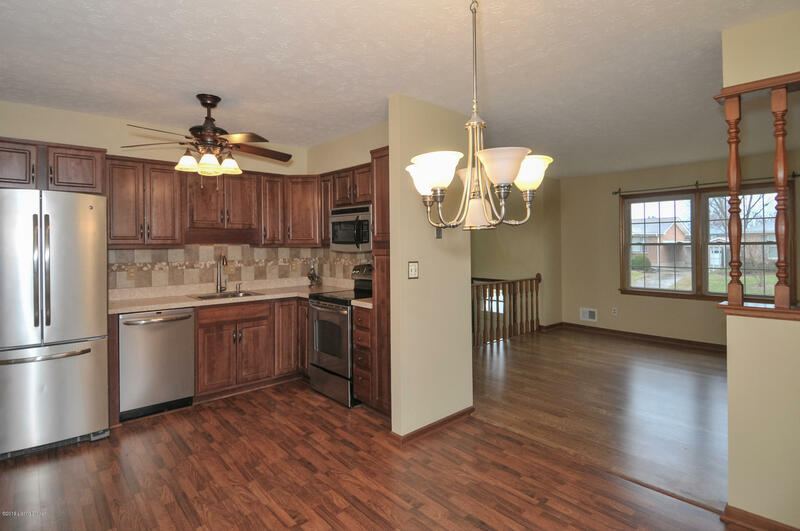 Don't miss out on this amazing 4 bedroom, 2 full bath home. 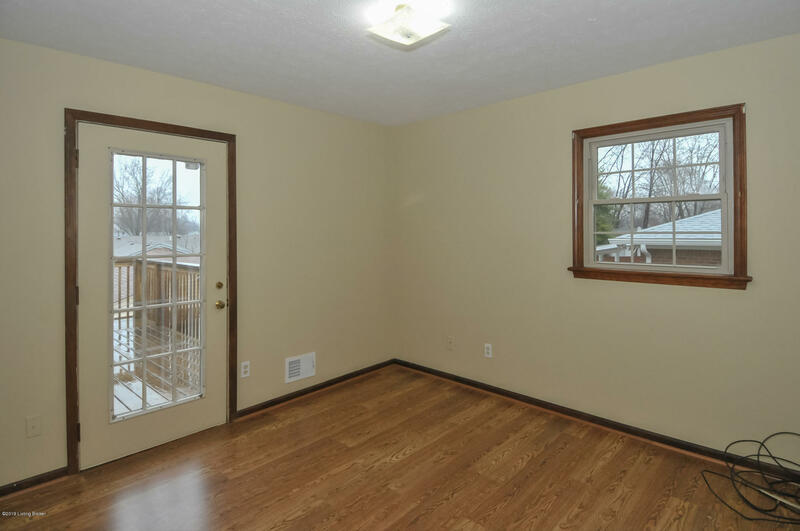 This home has lots of living space. 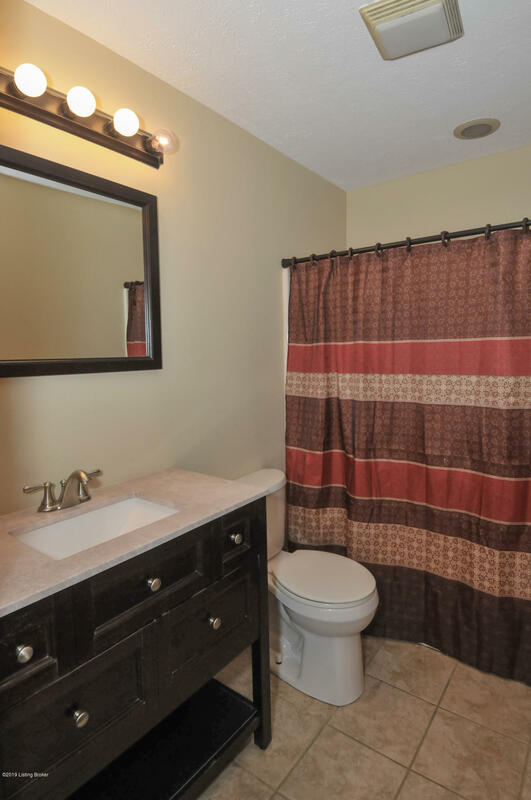 Both bathrooms are updated. 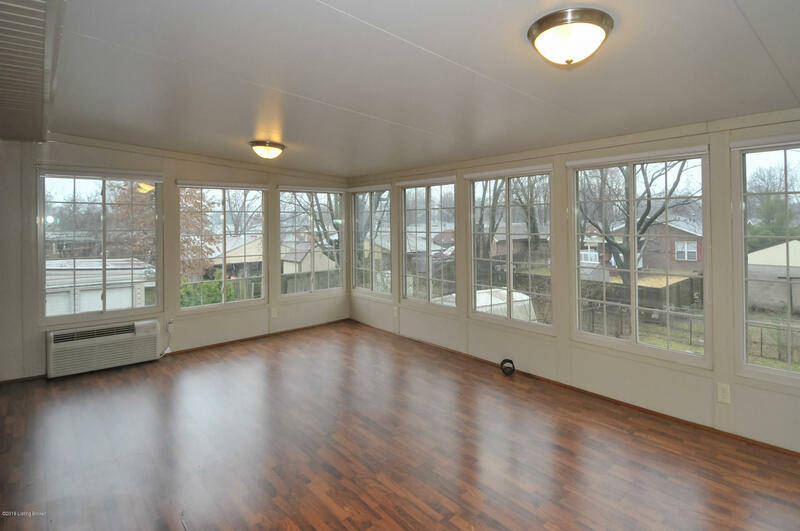 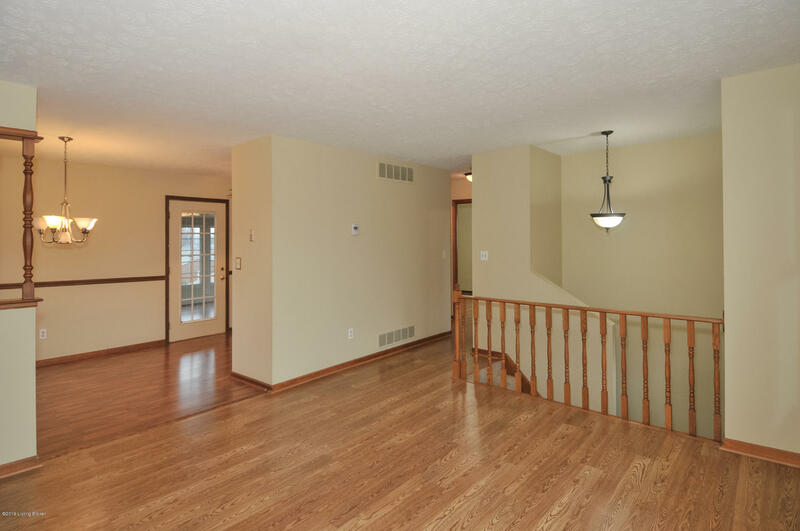 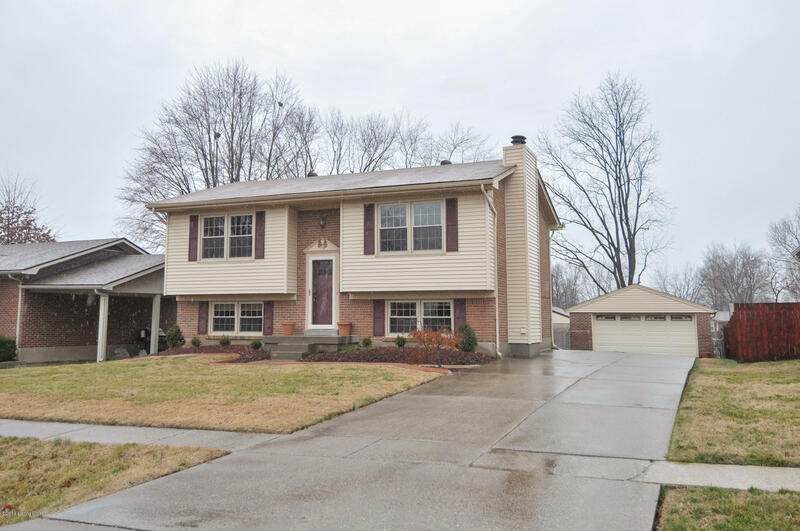 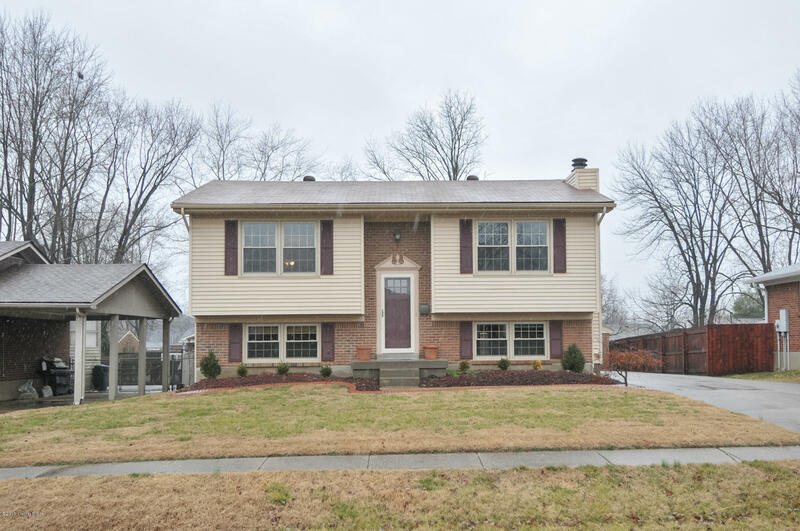 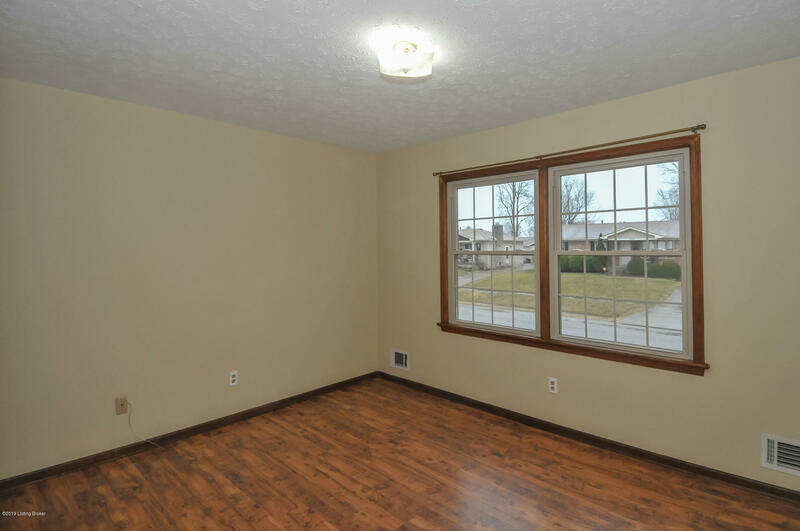 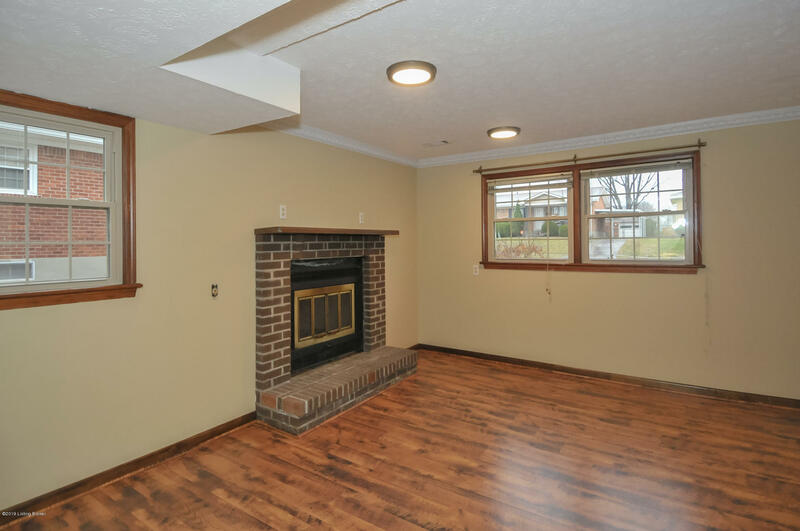 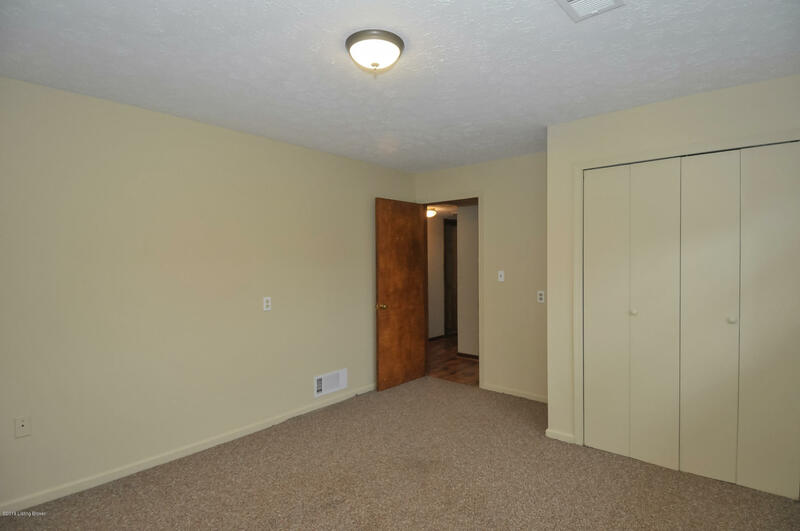 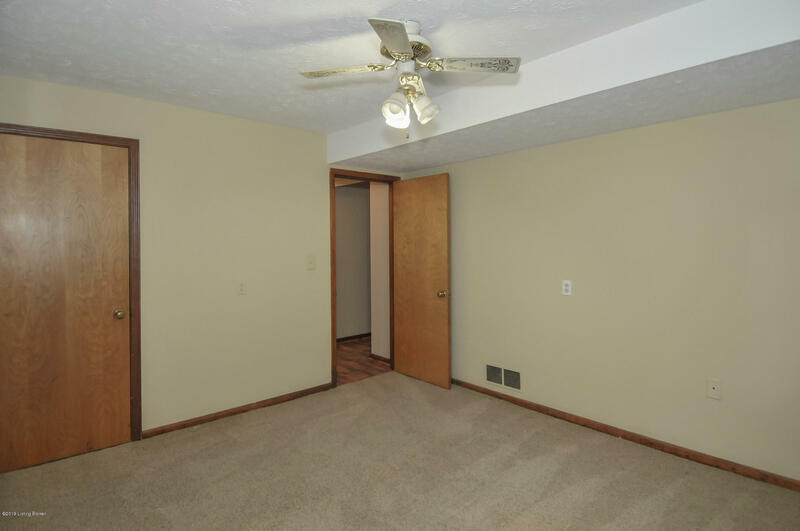 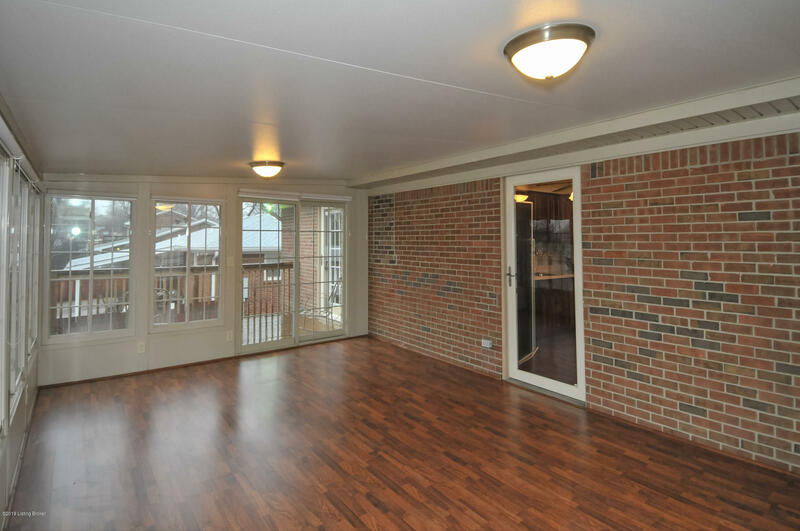 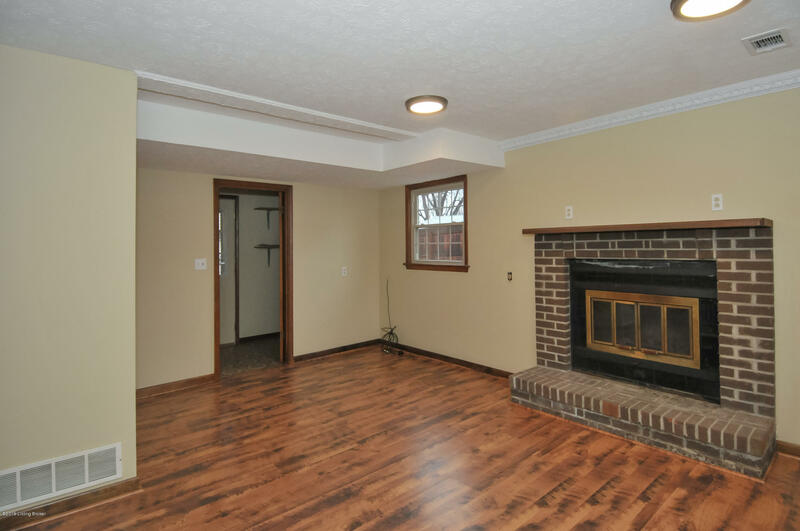 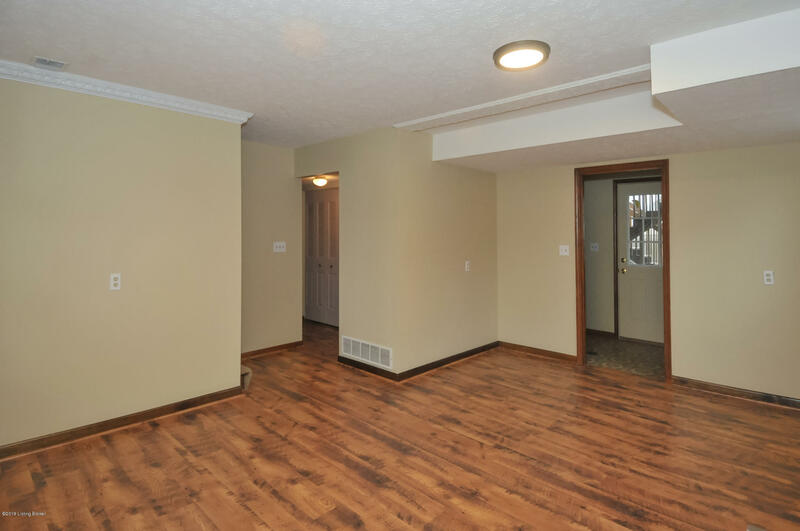 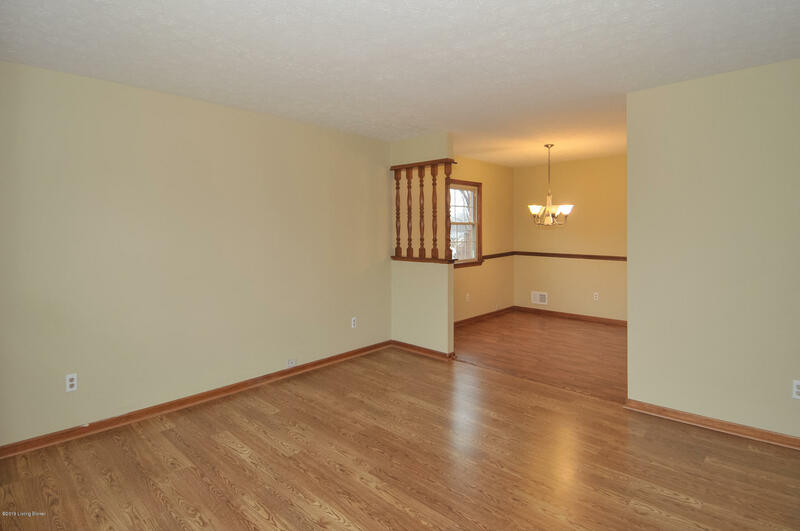 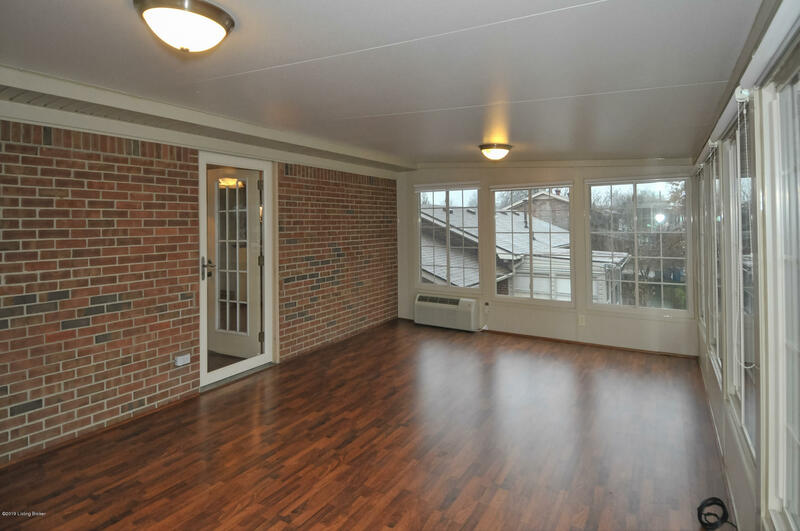 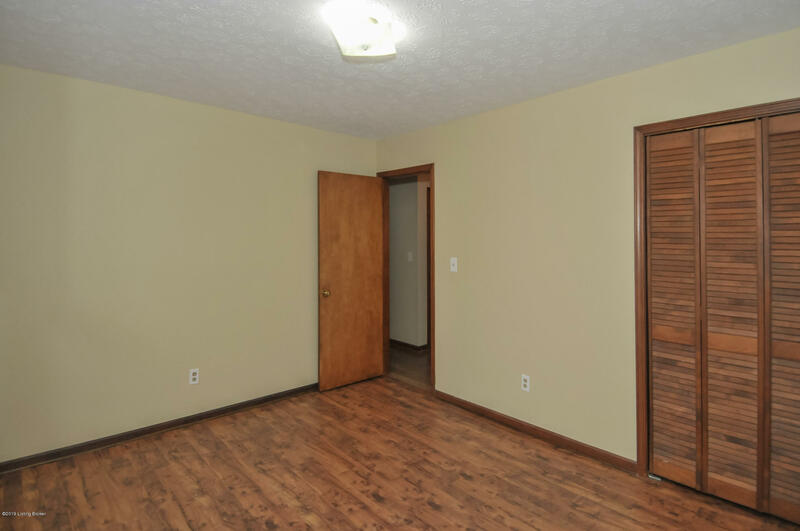 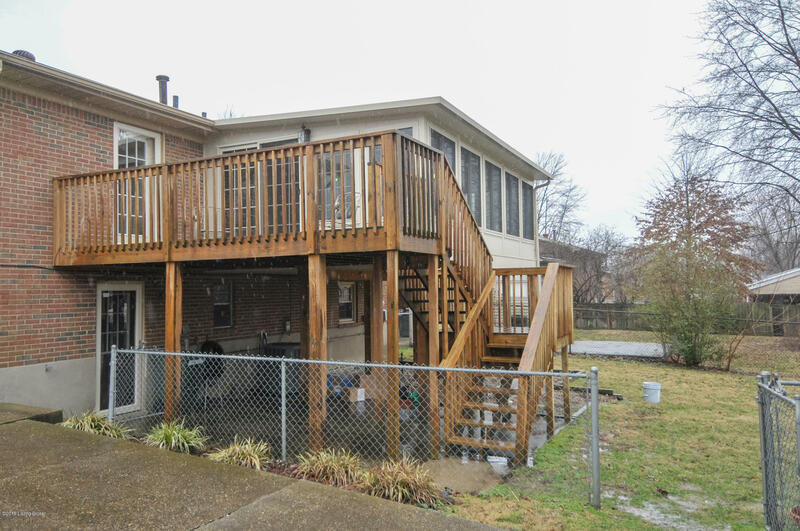 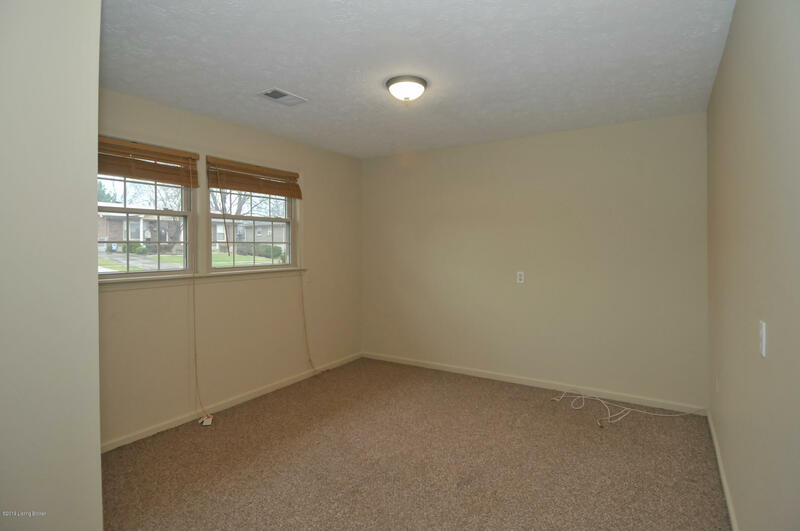 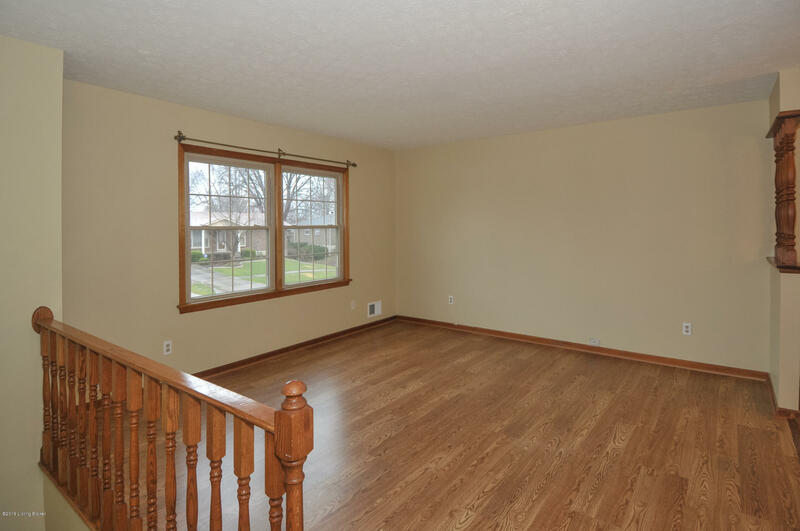 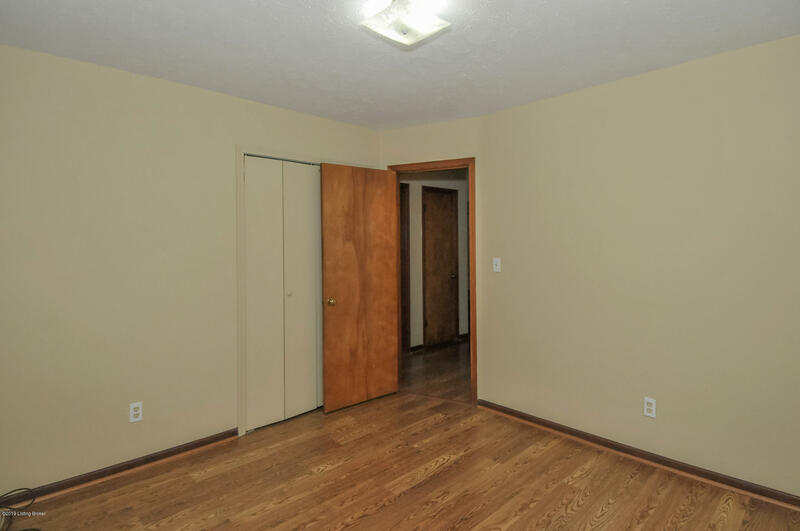 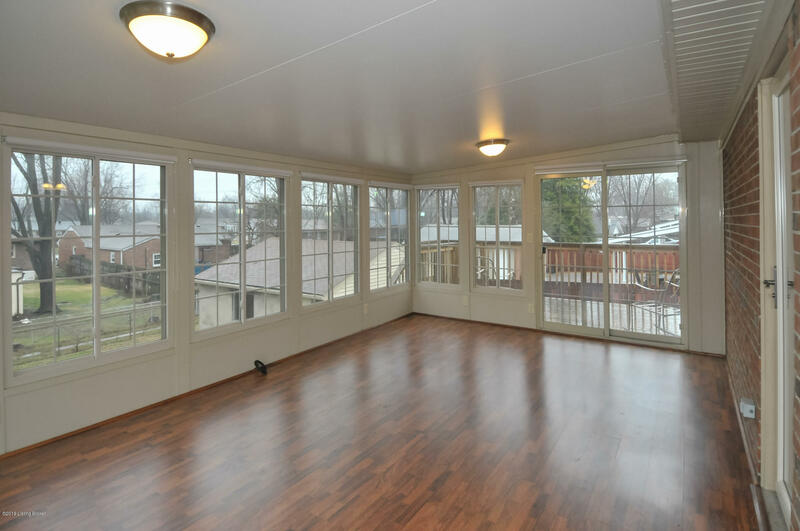 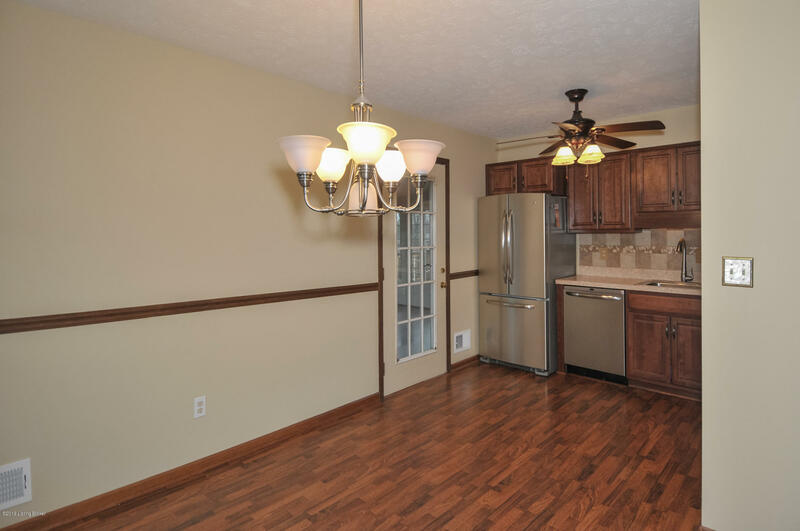 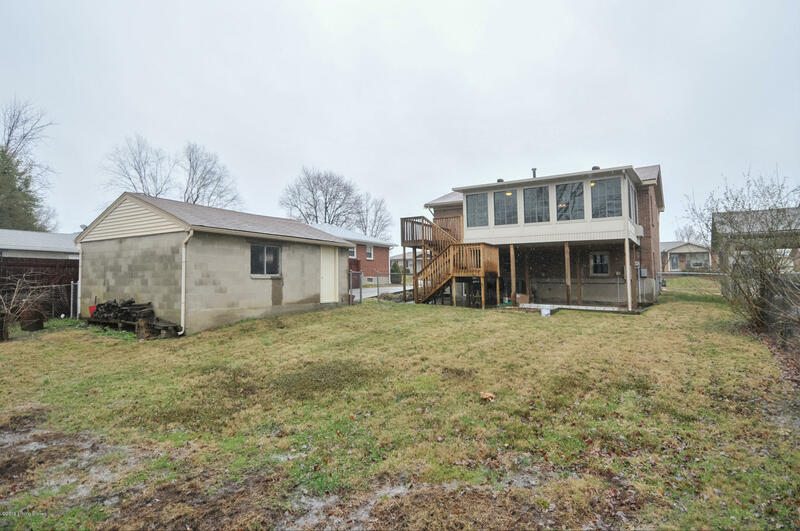 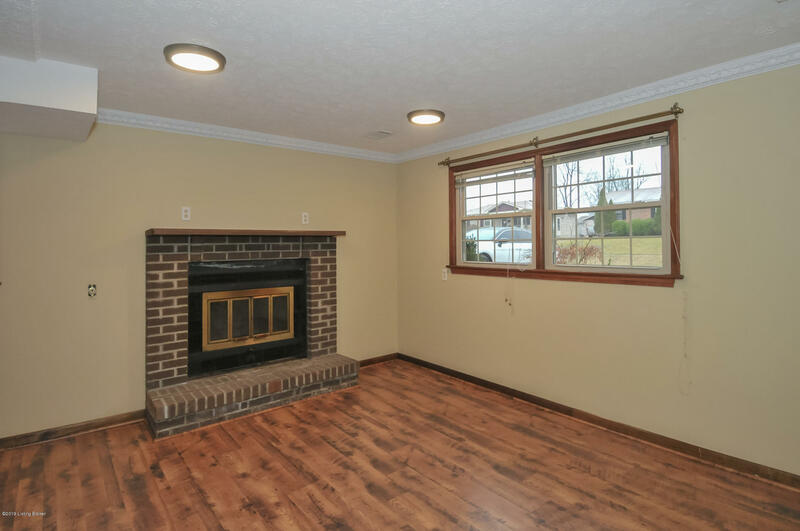 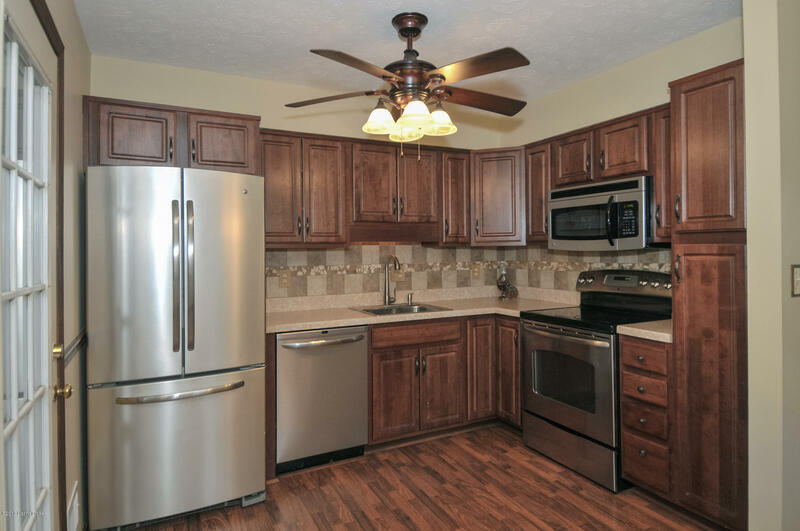 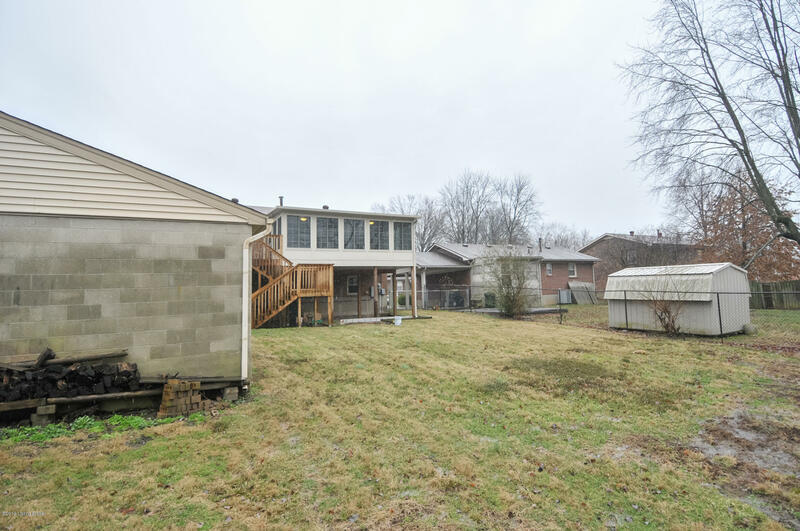 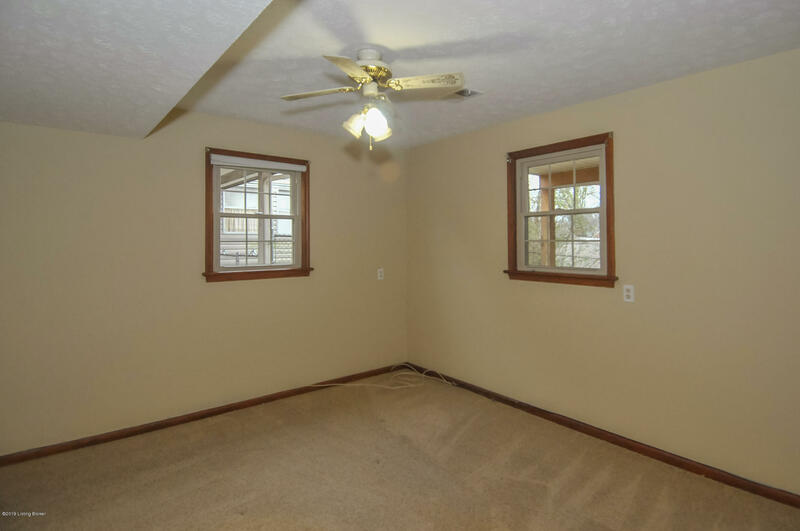 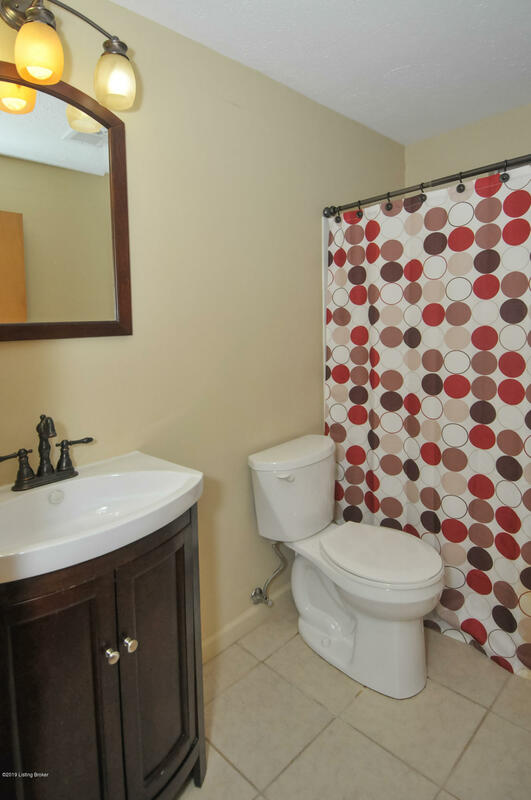 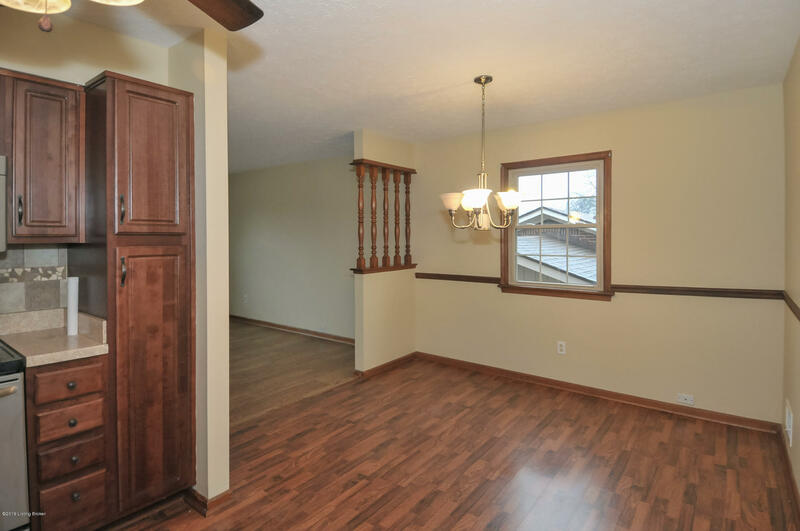 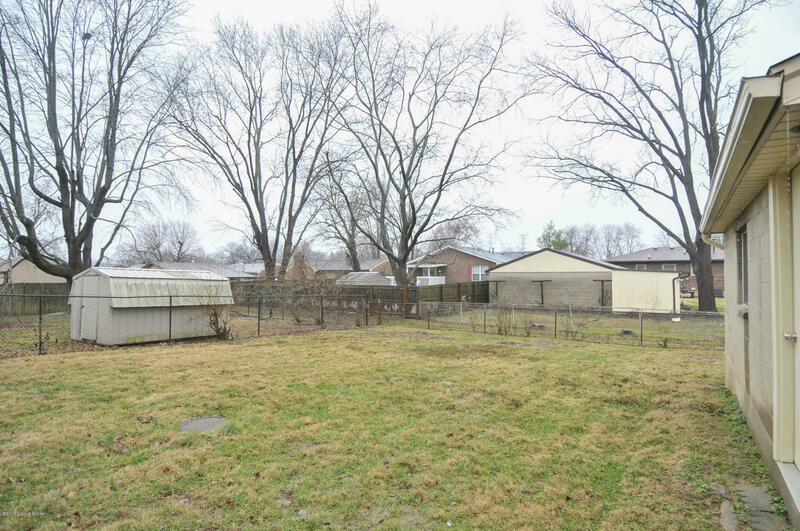 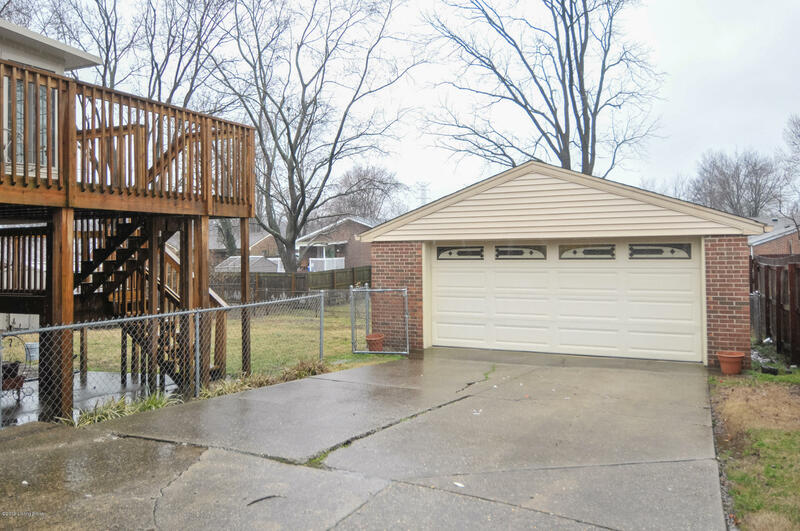 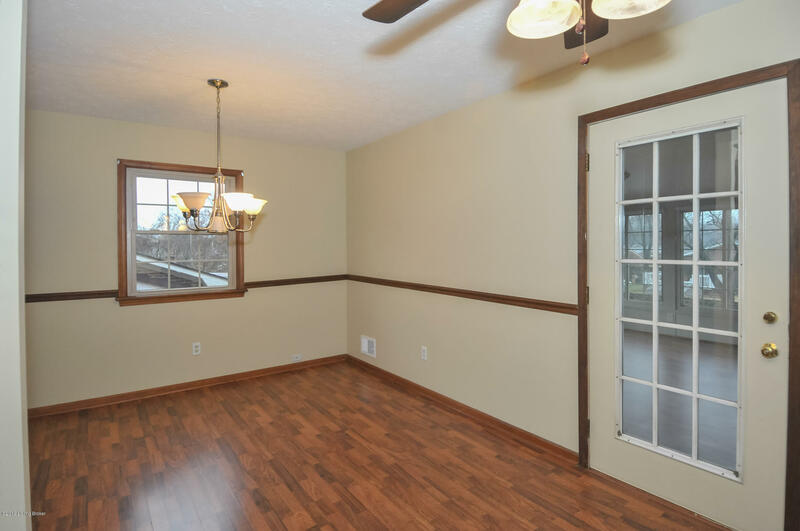 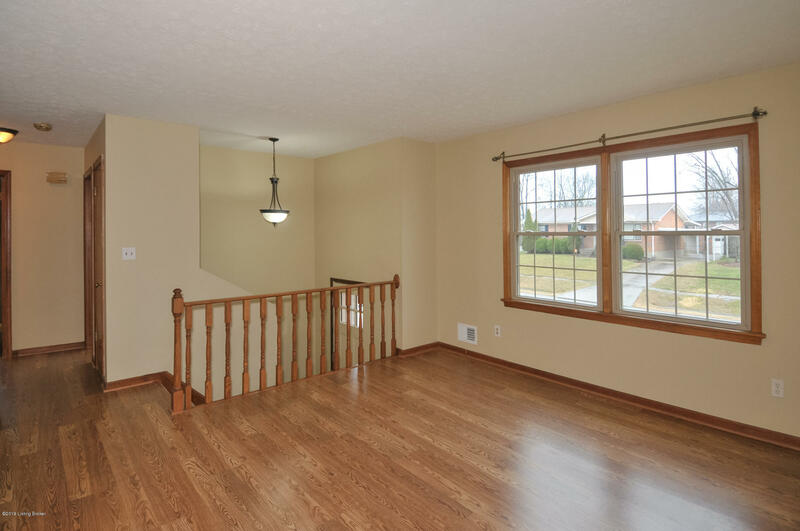 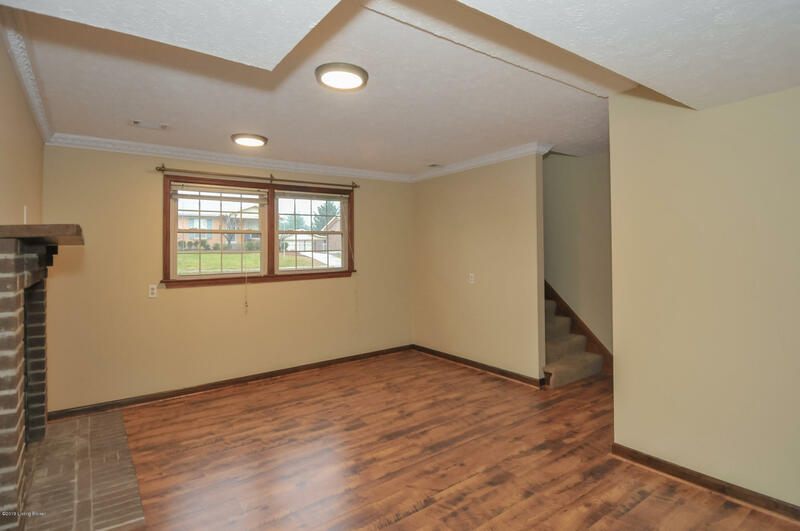 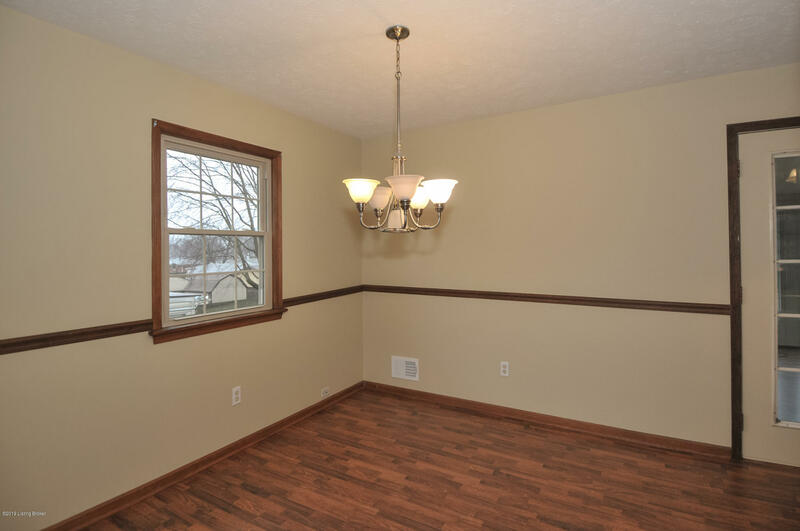 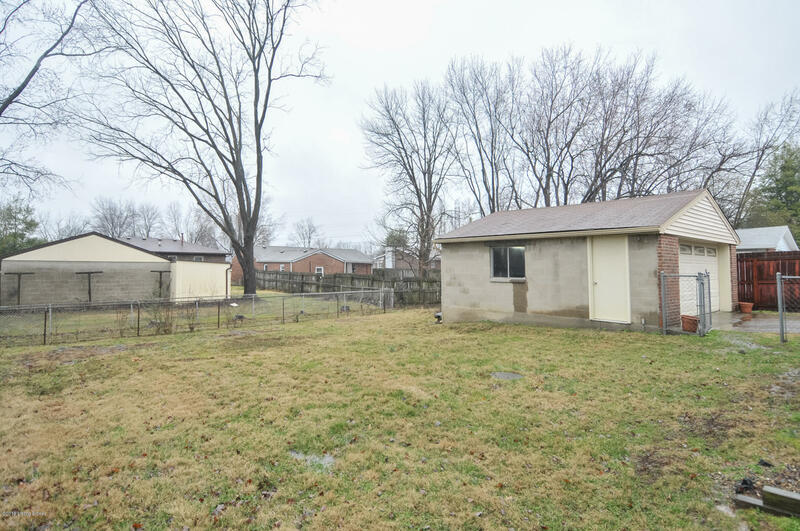 This home offers a detached 2 car garage and fully fenced in yard. 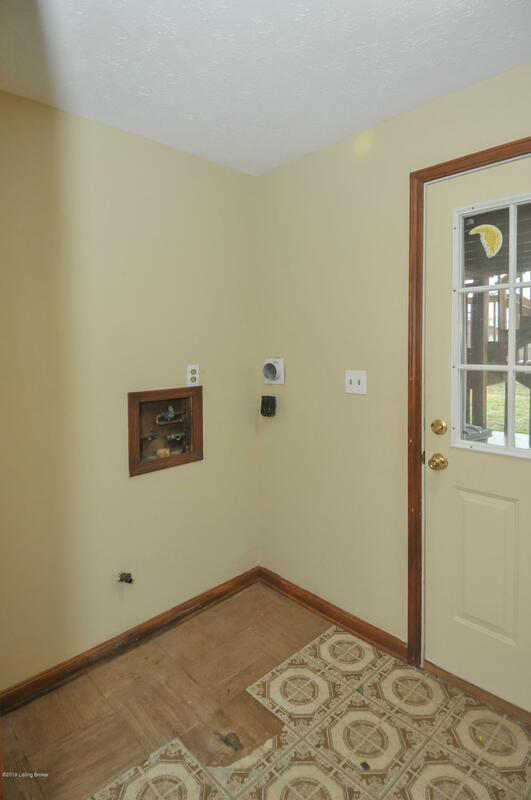 Enjoy your morning coffee outside in your private Florida room. 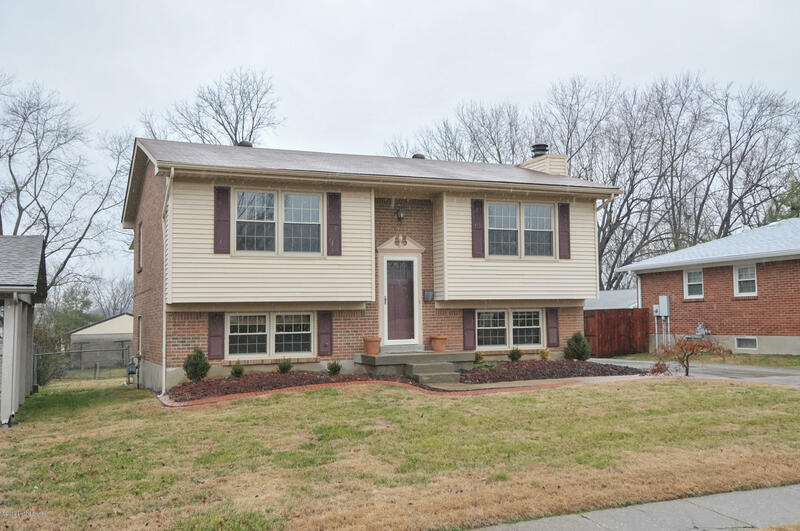 Don't wait, call now for your private showing.